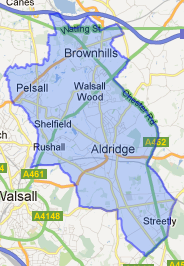 The Aldridge Brownhills association covers all six council wards (Aldridge Central and South, Aldridge North and Walsall Wood, Brownhills, Pelsall, Rushall and Shelfield, Streetly). There is an active Conservative branch in each of the wards and seventeen out of the eighteen councillors that represent these wards are Conservative. Besides the ward branches we have a ladies committee, and for members under thirty there is a growing Conservative Future branch. 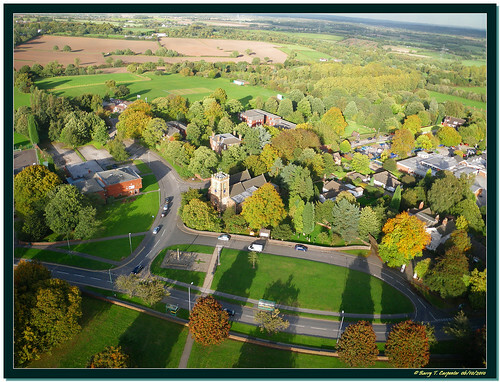 There is also an Aldridge Brownhills branch of the Conservative Party Forum which meets every month to discuss National issues. The conclusions of this meeting are then sent to Conservative headquarters in London who pass on constituent views to the relevant ministers. At the moment we have a graduate completing some work experience within the office. We are also part of the worlds largest coffee morning in aid of Macmillan cancer support and try to support local community efforts. Our main social event of the year is the annual dinner. This year we had a fantastic and exciting speaker, Work and Pensions Secretary Ian Duncan Smith. Promoted by Adam Hicken on behalf of Walsall Conservatives, both of 60 High Road, Willenhall, WV12 4JQ. Copyright 2019 Walsall Conservatives. All rights reserved.